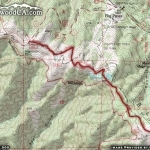 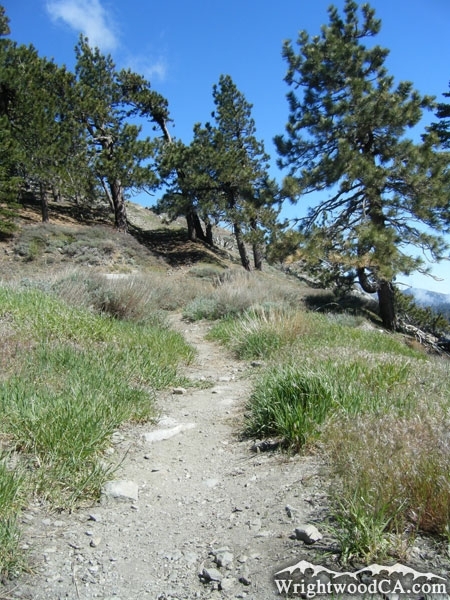 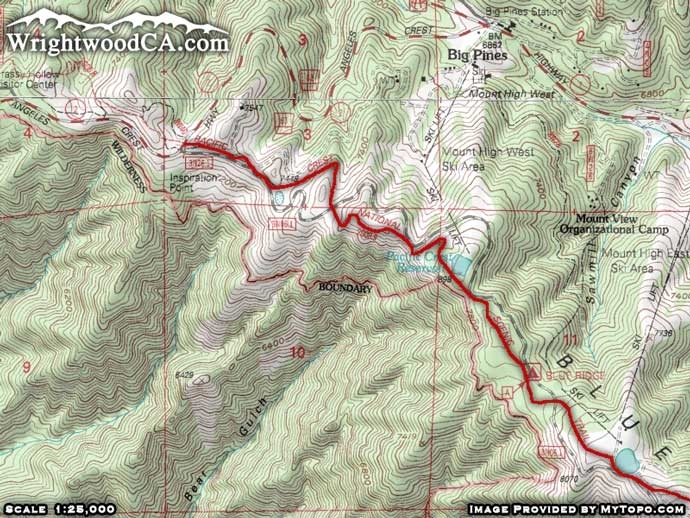 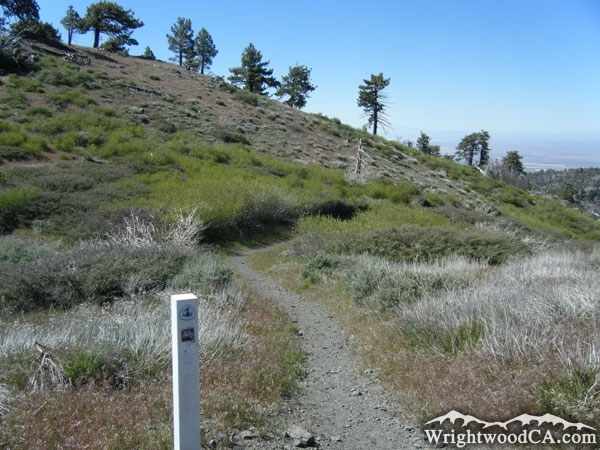 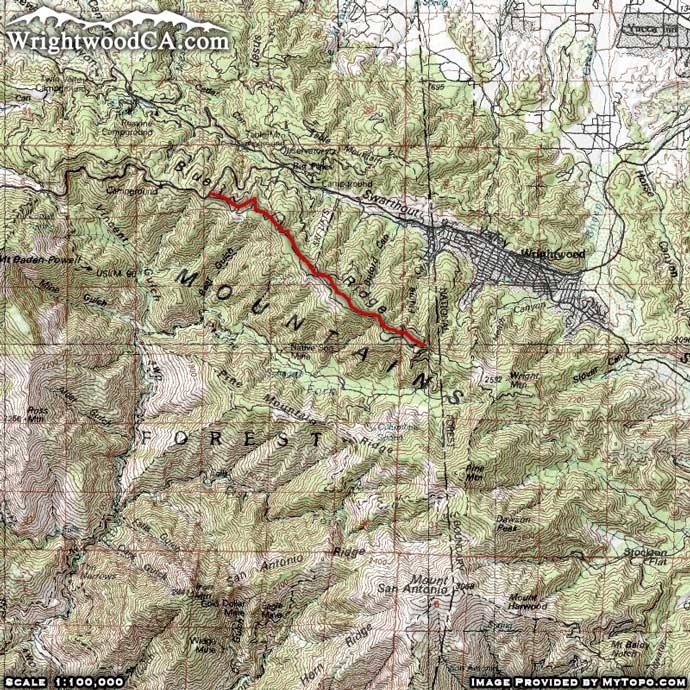 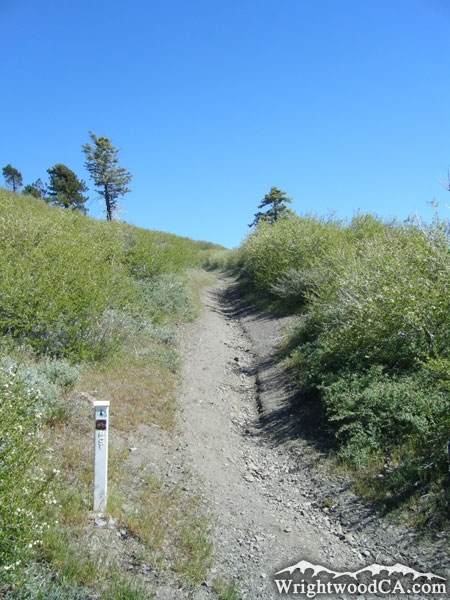 The Pacific Crest Trail (PCT) goes from Mexico to Canada and runs south of Wrightwood along the Blue Ridge. 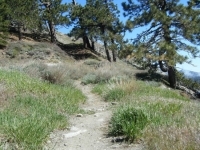 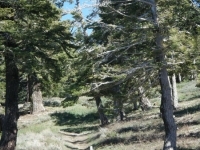 This portion of the trail spans from Inspiration Point to Guffy Campground. 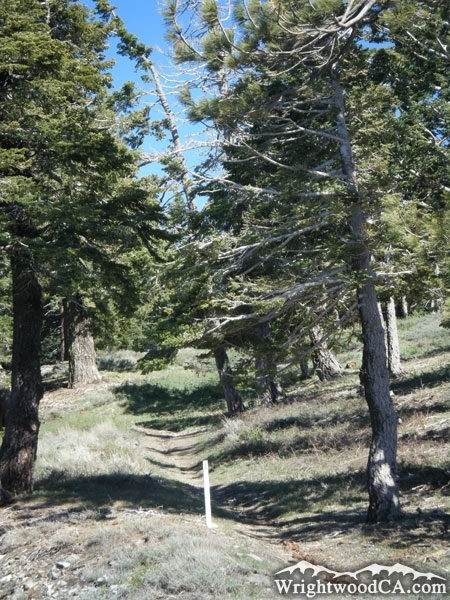 The trail crosses behind Mountain High's West Resort then continues to Blue Ridge Campground. 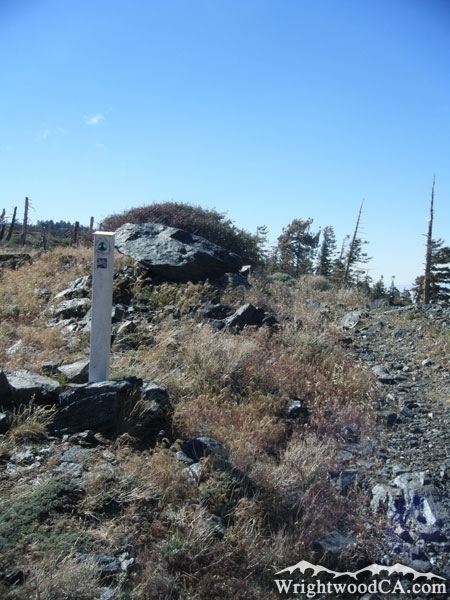 From here, the PCT crosses over to the top of Mt High's East Resort and continues along the Blue Ridge. 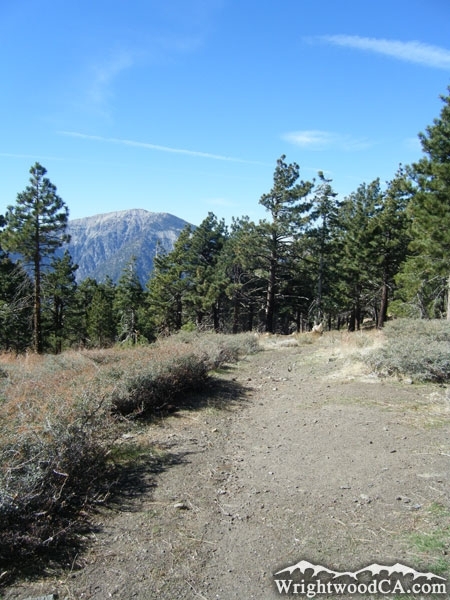 Ultimately, the trail passes through Guffy Campground, offering views of the San Gabriel Mountains from all angles. 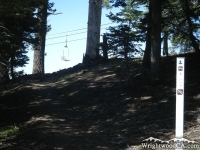 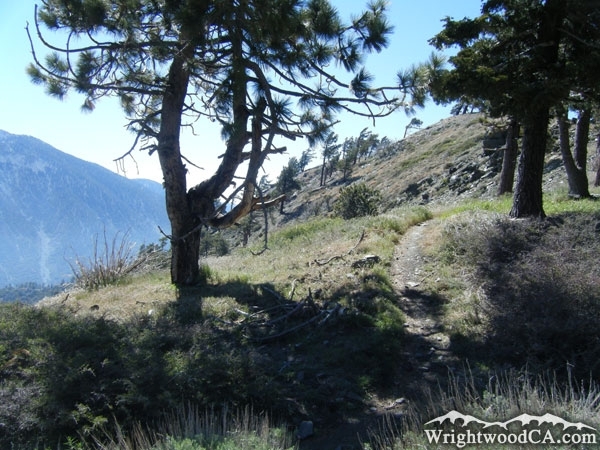 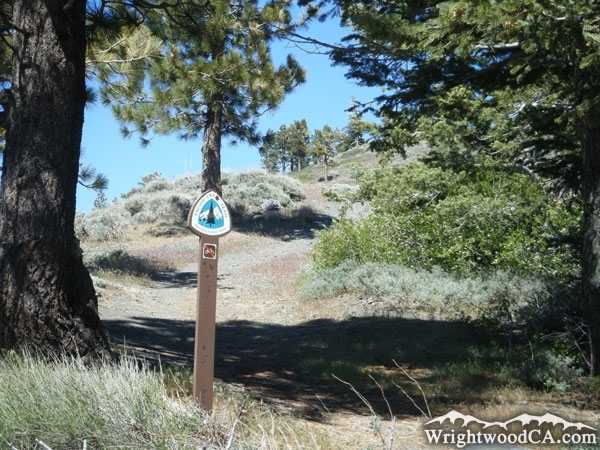 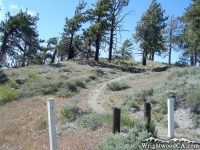 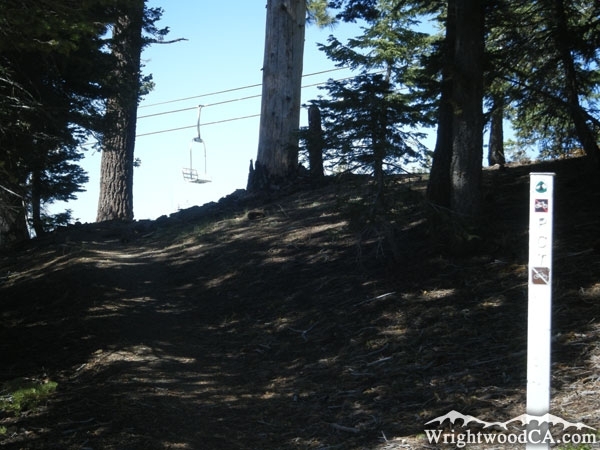 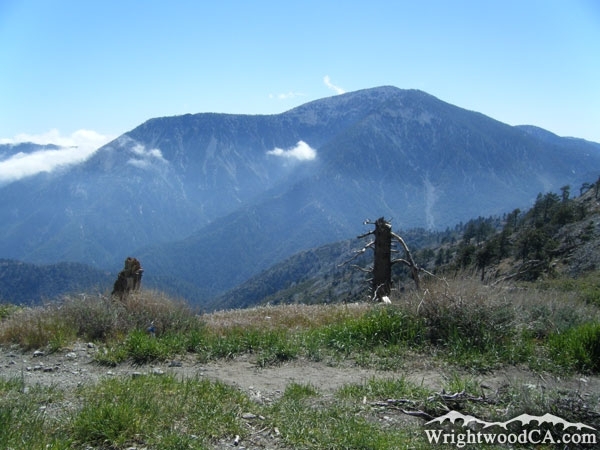 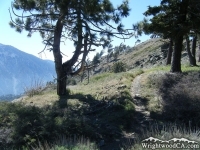 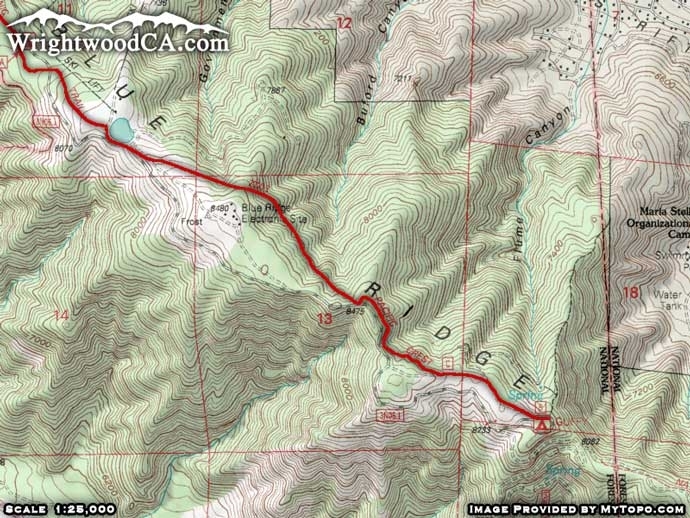 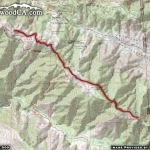 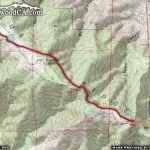 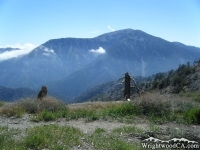 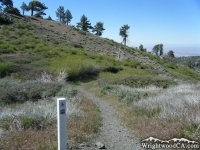 From Wrightwood, take Hwy 2 westbound past Big Pines and up to Inspiration Point. 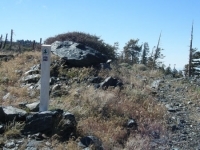 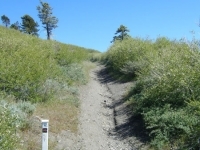 If you choose to start your hike here, the trail is well marked and picks up right where Hwy 2 connects with the 3N06 Access Road. 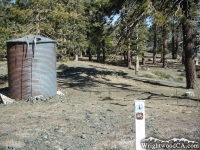 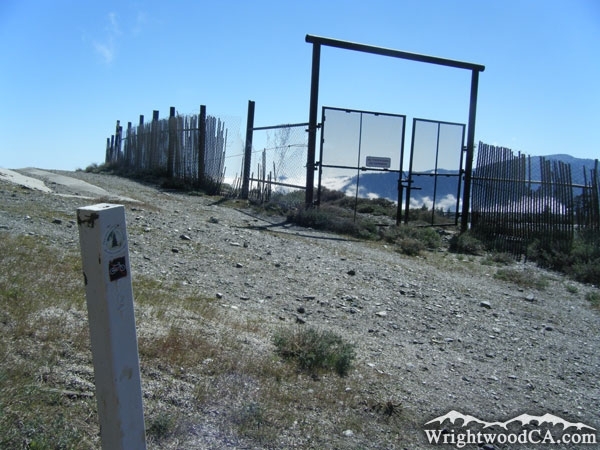 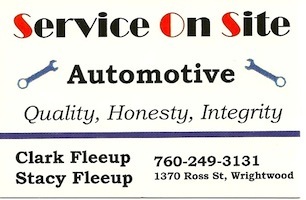 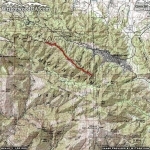 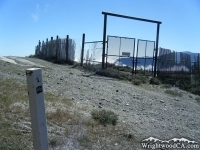 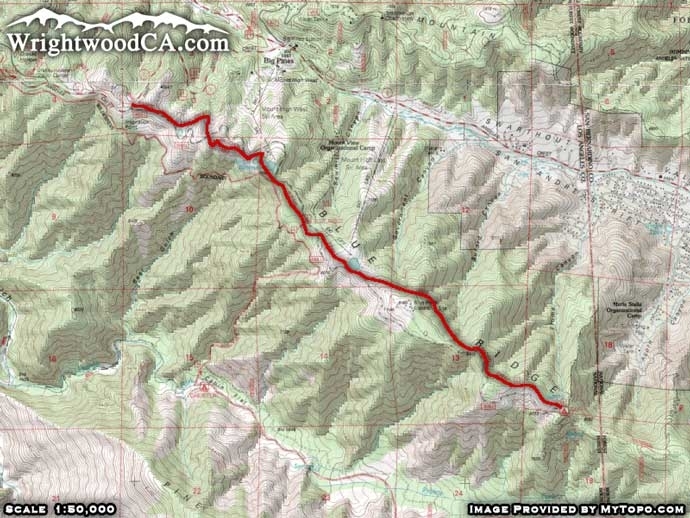 If you choose to start at Guffy Campground, take the 3N06 Access Road from Inspiration Point, past both of Mountain High's Ski Resorts, all the way to Guffy Campground. 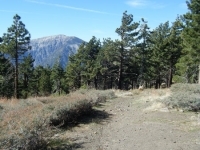 From here you would hike westbound, back toward Inspiration Point.